Black Friday and Cyber Monday is also referred to as BFCM (I know another acronym). I compiled my favorite articles to cut down your googling and beef up your BFCM knowledge. Below you'll find seven of the best guides online right now. 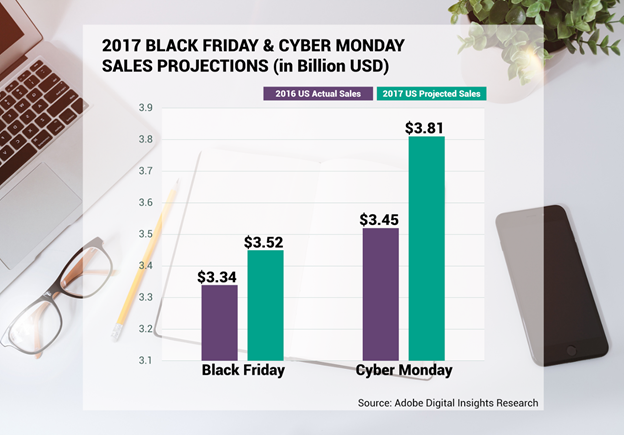 What are the differences between Black Friday and Cyber Monday shoppers? Who should you be targeting and why? What is the best way to present deals on your website? 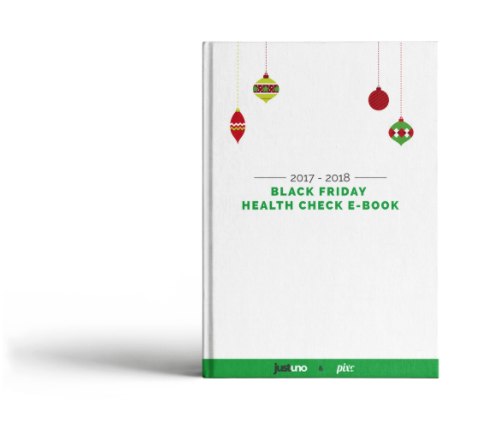 BFCM is the biggest shopping day of the year and this guide does a great job answering most of your marketing questions. If you’ve been through BFCM then we would suggest these pro tips from Medium with check out boosts and enhanced discount options and load impact testing to make sure your site and your customers’ site stays up and running. If you’re looking for a last minute marketing push, I would recommend checking out this guide for 6 FREE opportunities to promote BFCM. Best Free EBook: What’s you’ll find in Justuno’s guide? 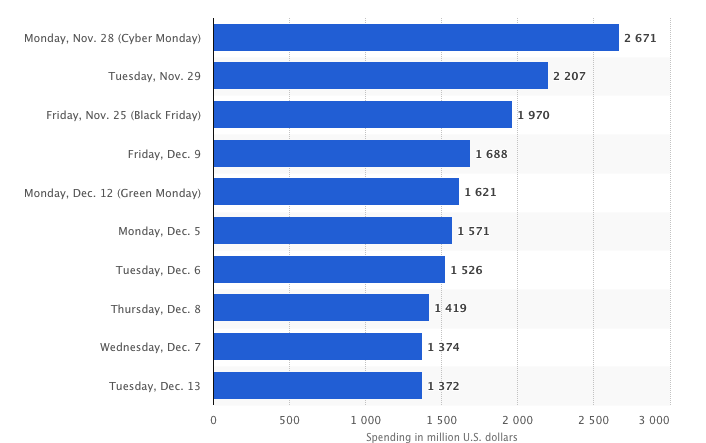 Check out Statista’s graph of the Highest U.S. e-commerce spending days during the 2016 holiday season (in million U.S. dollars). They also have other great graphs showing more holiday e-commerce sales trends. 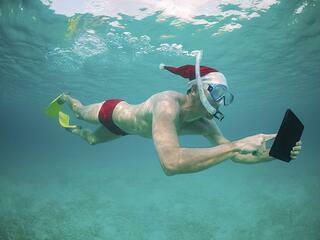 Cyber week isn’t your only time to capitalize on the consumer frenzy. 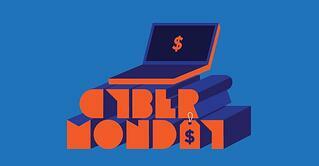 Green Monday, December 12th, is the highest online sales day in December. Check out this guide so you don’t miss out. 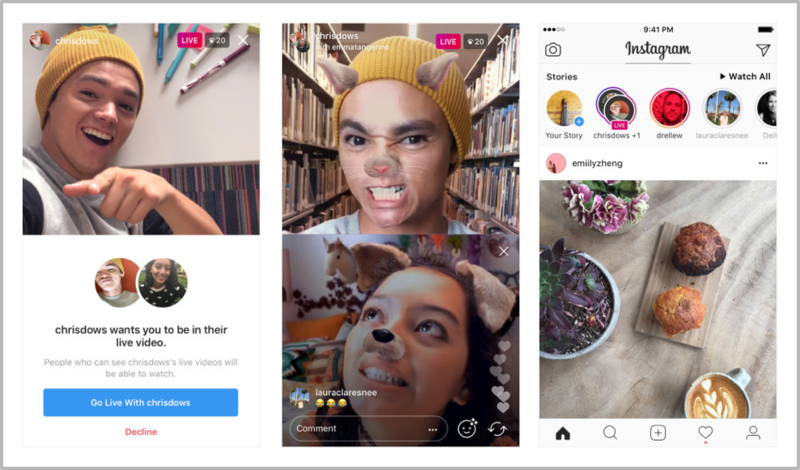 Several of the listed guides we’re sharing reference the need for a countdown to build engagement and an audience. Here is our favorite and free site to generate a countdown to your Cyber Monday event. Thanks for reading and good luck this BFCM season!